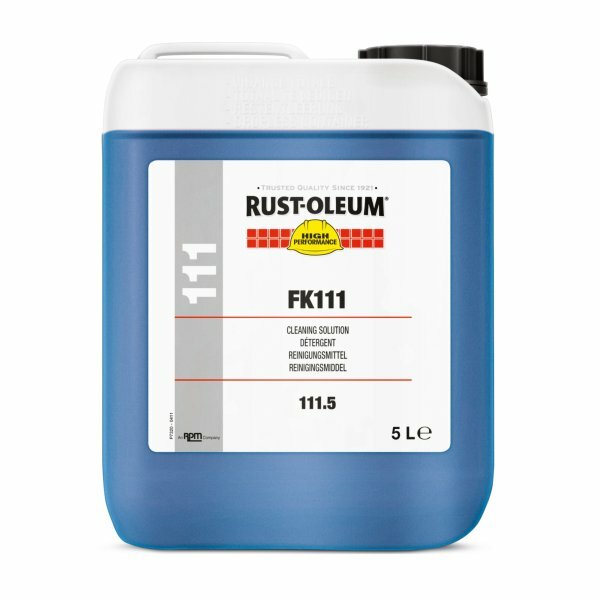 Concentrated, alkaline, non-flammable, virtually odour free cleaning and degreasing solution for vertical substrates like walls. A high-viscosity formulation, which is ideal for use on walls, but does not run off the wall. It removes grease, oil, proteins, dirt and many other contaminants. 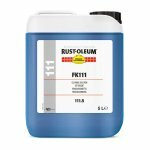 It is usable as an additive for high pressure cleaning, it neutralizes acids and acidic salts. It is non-flammable and virtually odour-free.